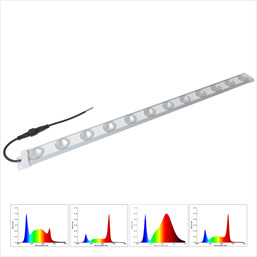 470A Vertical Farming Grow Lights, New patent design product with unique lens, Different LED chips in one lens, Concentrating Light efficiently and More uniform spectral radiation, directional light ,higher light utilization efficiency, more efficient comparing with common grow lights. Silicone potting waterproof, more reliable. 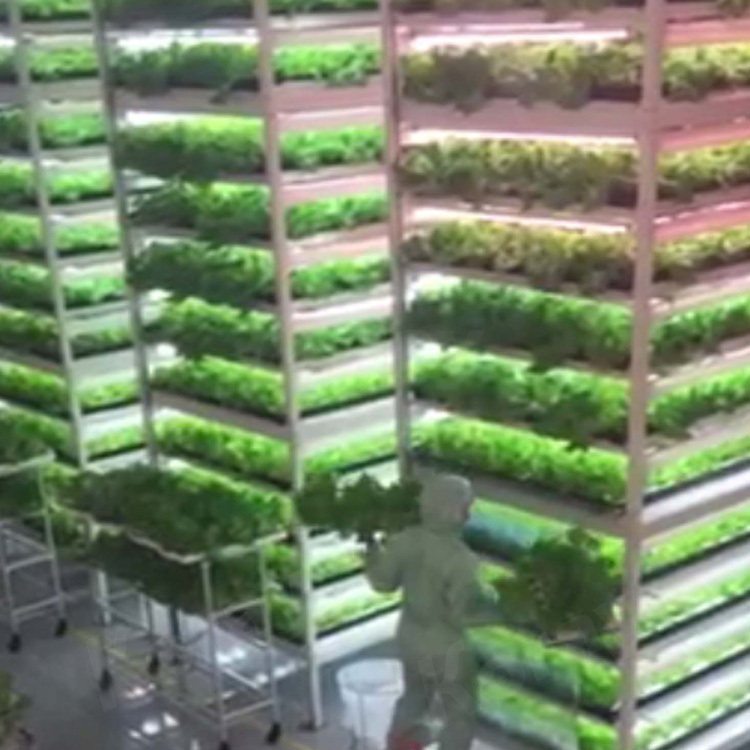 Grow fresh healthy food in a comfortable home. To produce tall, handsome, tasty baby greens and herbs such as kale, watercress and basil. Particularly suitable for cabinets showcase, shelf plant boxes and so on. 120A Horticulture LED Production Module Waterproof LED Grow Light - New patent design product with unique lens, Different LED chips in one lens, Concentrating Light efficiently and More uniform spectral radiation, directional light ,higher light utilization efficiency, more efficient comparing with common grow lights. Silicone potting waterproof, more reliable. Suitable for various kinds of plant cultivation and especially for high-density shelf structure Plant Factories , Cupboard Showcase, planting boxes, plant cultivation. 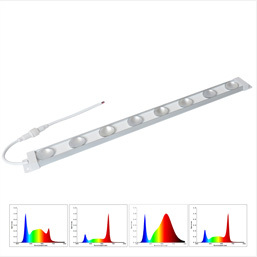 4H LED Grow Light Module, 4 individual spectrum channels design, Adjust the spectrum you need, ideal for different kinds of plants all-stage cultivation (including sprout, seedling, vegetative, budding, flowering and ripening). Available For plant factories, home planting, aquarium growth, and particularly suitable for lab plant factory germination and planting.